Janata Dal (United) leader K.C. 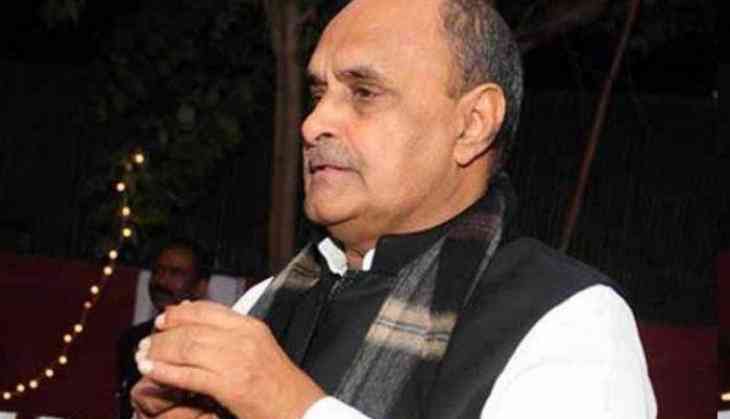 Tyagi on Saturday supported Jammu and Kashmir Mehbooba Mufti's remark denying the idea of revoking the state's special status granted as per Article 370 of the Indian Constitution. "I support the statement made by Mehbooba ji. No attempts should be made to dilute Article 370 otherwise the country would face problems," Tyagi told ANI. Earlier in the day, saddened by the portrayal of Kashmir and India as separate identities by the media, Mufti highlighted that the country is being misrepresented, adding that the society should be more welcoming to the idea of Kashmir and its natives. Meanwhile, Minister of State in Prime Minister's Office (PMO) Jitendra Singh has criticized Mufti's remark on the Indian flag calling it ridiculous and categorically stated that the flag will fly high in the Valley as much as it does in any other state. Is Akshay Kumar bigger star than Salman, SRK and Aamir Khan? READ NEXT >> Is Akshay Kumar bigger star than Salman, SRK and Aamir Khan?